Bizzy Crook comes through with the visuals for “Love Voodoo” off his album No Hard Feelings. Available on iTunes now. Bizzy Crook just finished the “My Own Lane” tour with Kid Ink and decided to release the visual to “Never Mattered”. Premiered by hnhh. Bizzy Crook delivers the video to “No Limit” off his 84:Off Season Mixtape. Check out our exclusive interview with Bizzy Crook here where he speaks on the project. 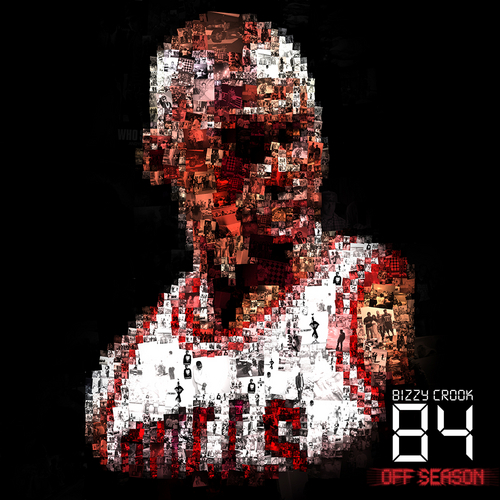 Miami native Bizzy Crook is back with the follow up to his mixtape 84. His new mixtape 84: Off Season features 9 more tracks. Check out our recent interview with Bizzy Crook where he speaks on the project inspired by Michael Jordan and take a listen below. 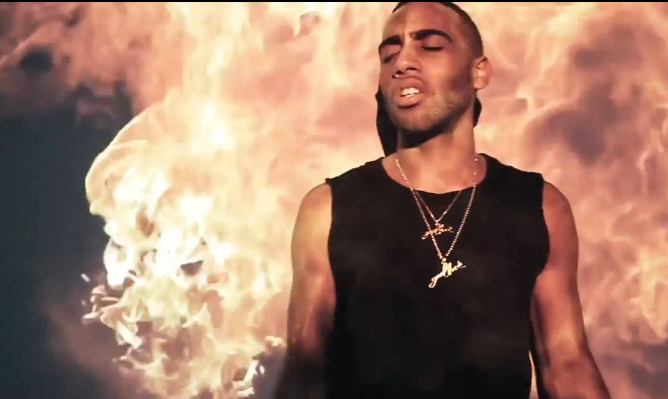 Bizzy Crook delivers the official music video to his track “Lord” featuring Bad Boy’s Los.